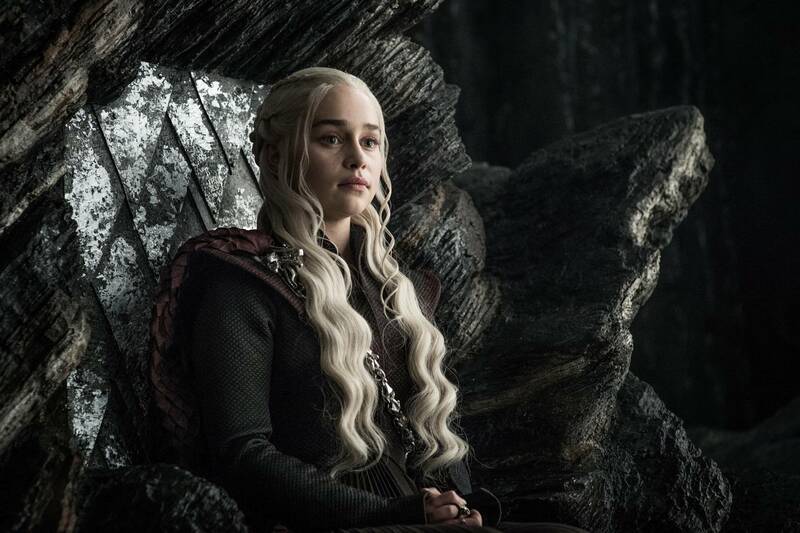 Here Are The Most Asked Questions About The Game of Thrones You Need To Know The Answers To! It’s about to go down. The most anticipated show around the globe is about to serve us with their last season and some of us are not ready for the journey. At least I am not. So many questions jog in my mind and several characters that I just hope don’t die- they are the good guys, after all. The North Remembers. I Remember! The show is massive with countless plots and characters and it’s completely justified if you couldn’t keep track. So before Game of Thrones give us an emotional and shocking roller-coaster ride, let me give you some most asked questions on the internet with their answers about Game of Thrones. If you knew all of them, comment below to let us know you’re a real fan. When and How Does Jon Snow Dies? In season 5 finale, he goes out with his Night Watch’s brothers to seek an alliance with the Wildlings but during the negotiations, the Wildlings get butchered by The Night King and become a part of his army, which becomes very large as they all stare Jon Snow and his companions in silence. Chills! So upon his return, he is murdered by the Night Watch mutineers. Traitors! But he is brought back to life, by Milesandre in Season 6, Episode 2. Rhaegar Targaryen and Lyanna Stark are his actual parents. Lyanna Stark was Ned Starks little sister and secretly married Rhaegar Targaryen. He was previously married to Elia Martell but after annulling his marriage married his love, Lyanna. 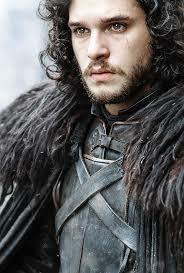 Jon Snow is indeed a legitimate child and is very much entitled to the Iron Throne. His real name is Aegon Targaryen. Which is discovered in Season 7. How are Jon and Daenerys related to each other? This must be clear by now if you have been following the show- She is Jon Snow’s paternal aunt. Yes sir! her much older brother was Rhaegar who died before she was even born. She is the only daughter among her siblings. She is also the only daughter of the King Aerys II Targaryen, also called the Mad King. Daenerys’ mother was Rhaella Targaryen who apart from being the wife of the mad king was also his very own sister. I know right? Also, Jamie is his murderer. I hope this coming season. Okay, keeping my hate aside. We’ll have to watch Season 8 to find out. Who is Gendry and is he Cersei’s son? Cersei’s son? I am divided on this. He could be or He really is an illegitimate child of Robert Baratheon. So there we have it, he is the son of Robert Baratheon, making him the nephew of Stannis and Renly Baratheon and cousin of poor Shireen Baratheon. All these characters have died, making him the last Baratheon alive. Would be great if he turns out to be legitimate, another contender to the Throne. 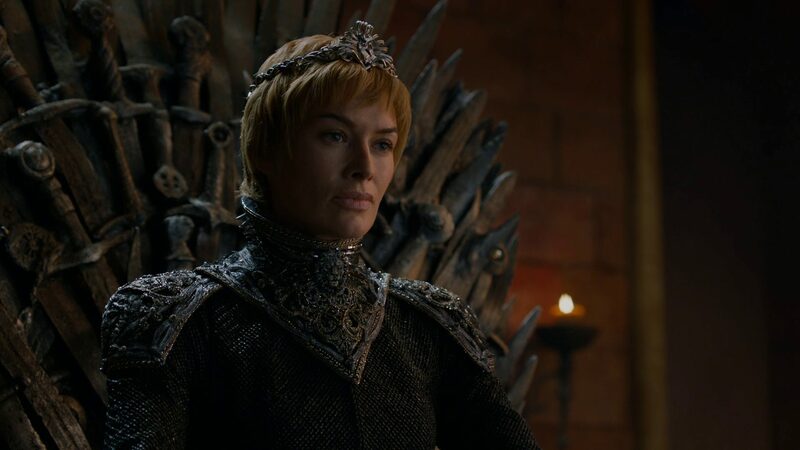 She claimed she is in Season 7 and she very well could be, but doesn’t matter since the Great War is upon us, I mean them. First, I am so rooting for her. I hope she gets them all. 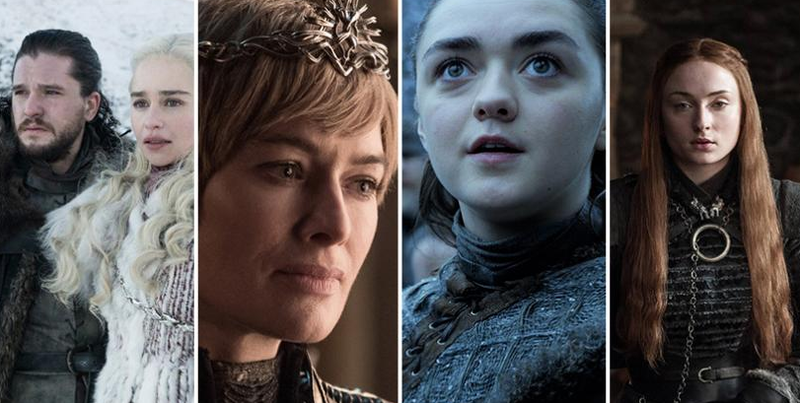 What are all the names on Arya’s kill list? The Hound is off the list, so far what I know. Most of them are dead but the ones that are definitely there to stay are Cersei and The Mountain. Jon Snow, come on! He gives Arya the sword. Watch Season 1, episode 2. That would be the finale of Season 6. “The Winds of Winter”. 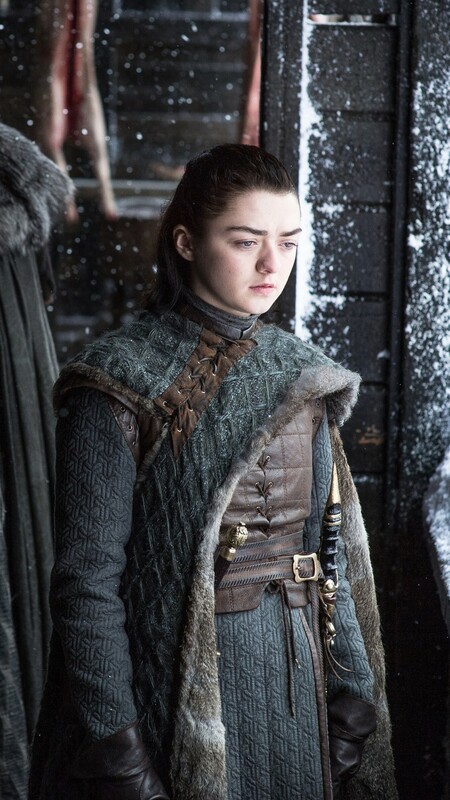 Arya comes out as a total pro assassin and her new gained confidence and demeanor is pretty awesome too. These are the most asked questions about Bran on the internet! 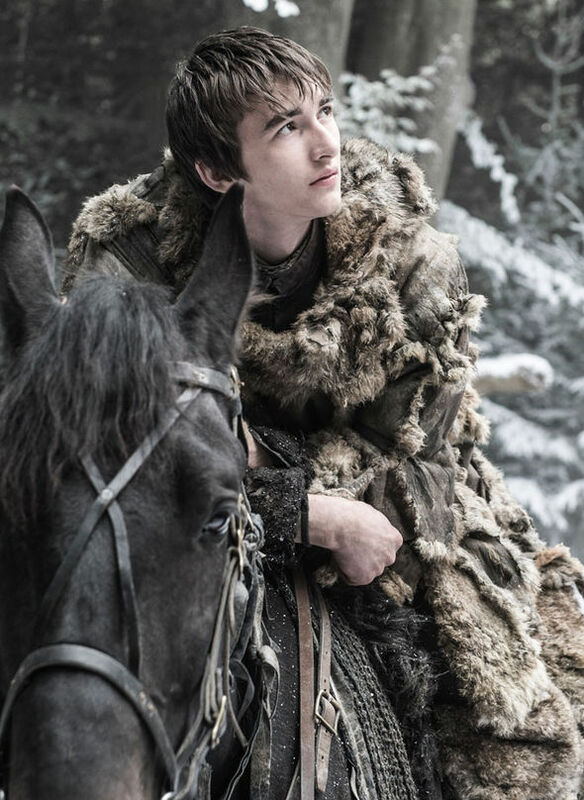 Hey Google, Is Bran Stark Going To Play A Big Role This Season? No, sadly he dies in Season 6 when the Three-Eyed-Raven’s cave is attacked by the wights. Out of the direwolves, Ghost and Nymeria are the only ones alive. Who was behind Bran’s Assassination Attempt? So far we know that Lannister Jamie was the obvious one who tried to kill him first, in Season 1. Later an assassin is sent to finish him off, making it obvious at the time it was Jamie or Cersei (or both) who sent him. But as the story unfolds it turns out to be Littlefinger who was involved. He could not be alone in this and maybe a Lannister was in this too. Why Is The Night King after Bran? This is such a good question. Still a mystery though, there are several fan theories out there and one that really intrigues is Bran being ‘Brandon the Builder’. In short, Bran could be the reason why the Wall was built in the first place that made it impossible for the Night King to breach. Confusing? Hence, he wants Bran dead. Go check it out. The theory is top-notch. And the final most asked question that I will add is – What are the White Walkers? 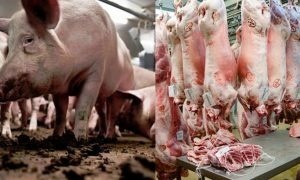 Well, they ‘were’ humans. Humans who were turned into White Walkers using magic. The first of them all to ever come into existence is the Night King who was turned by the Children of the Forest. How? They inserted a dragonglass dagger into his heart. Assuming, the rest came after him because of himself turning them into one. Which is seen several times during the season how he does it.